I'm still hoping to get out of my reading funk so that I can enjoy some summer reads. In the meantime i want to share this exciting Anniversary Giveaway from Michael Phillip Cash! 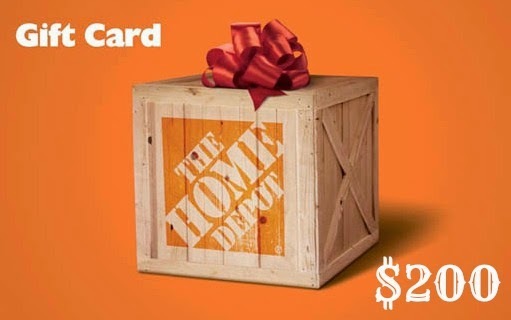 What would you do with this $200 Gift Card if you won? Would you gift if to someone else? "Paul Russo’s wife just died. While trying to get his family’s life back in order, Paul is being tormented by a demon who is holding his wife's spirit hostage on the other side. His fate is intertwined with an old haunted mansion on the north shore of Long Island called Stillwell Manor. Paul must find clues dating back hundreds of years to set his wife's soul free." There are so many things we want to do around our home right now. The fence needs to be fixed. The deck needs to be fixed. I'm worried someone will fall into it pretty soon. Maybe I should put a sign up for when kids come over to play. And of course all the other matters inside the house. Our washer and dryer are not being so agreeable anymore. Since I'm the one who uses them most often, I don't think the husband realize that they are rather on the death path. So much this could go towards. How about you? What could this gift card help you with at your home? Or would you gift it to someone? 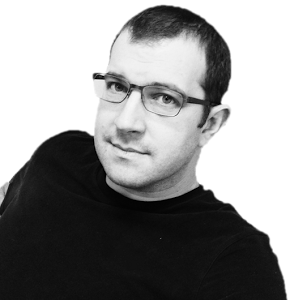 Author Michael Phillip Cash's book Stillwell: A Haunting On Long Island still ranks among Amazon's best seller list a year later after being published. 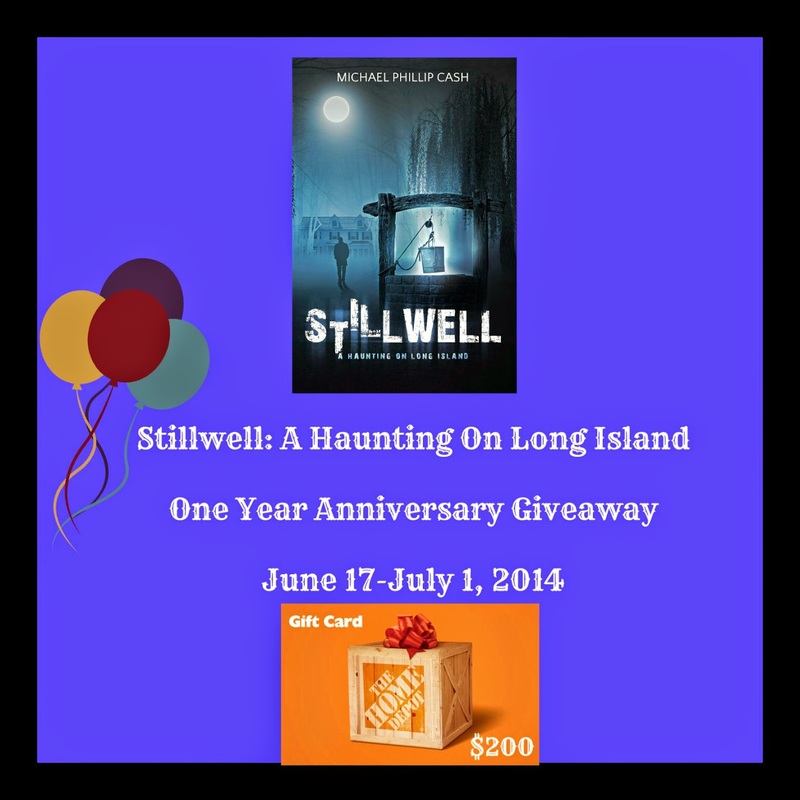 To thank everyone for reading Stillwell, for the reviews, and for the support, Michael Phillip Cash is having an one year anniversary giveaway. He is giving aways a copy of his book along with a $200 Home Depot Card to one lucky reader. Go by and tell him congratulations on one year and enter in the rafflecopter below for your chance to win. 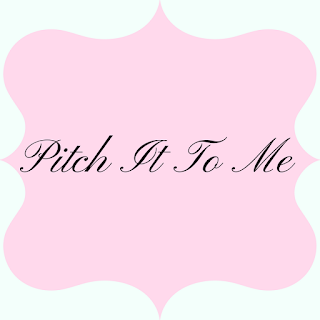 This giveaway is sponsored by Michael Phillip Cash and is arranged by Away We Go Media. JamericanSpice was asked to promote this giveaway and received no compensation in any form. Michael Phillip Cash is responsible for prize shipment. NOTE: You MUST enter your address in the first entry in order to win but this sole entry does not constitute a win for you. If you do not enter your full address, you will be disqualified. This information will only be seen by Michael Phillip Cash and Away We Go Media. It will not be sold to any third party. This is open to U.S. residents only and will only be one winner. 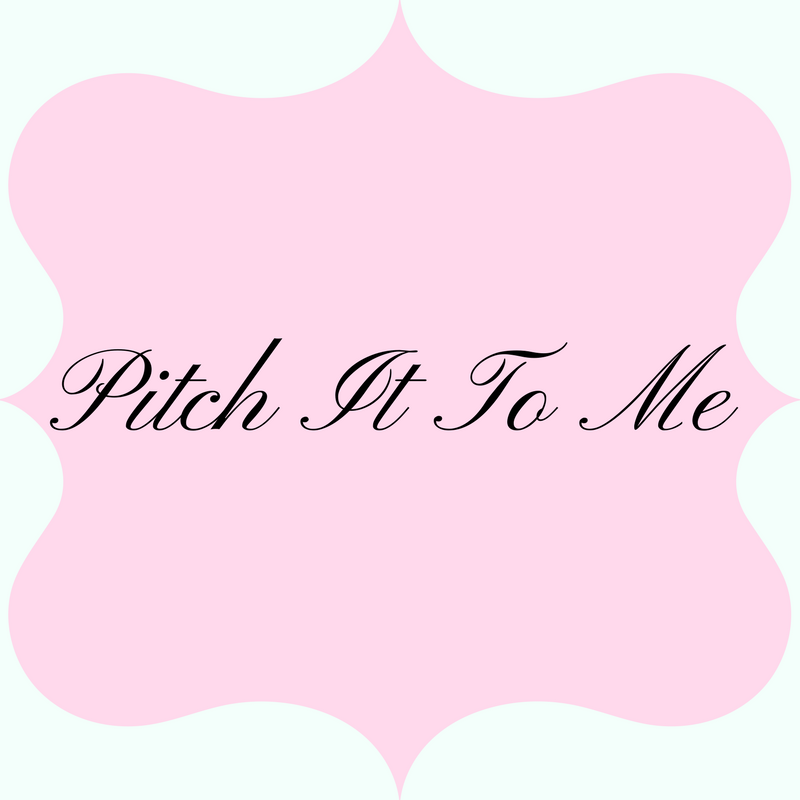 This giveaway is not affiliated with Facebook, Pinterest, Twitter or any other social media outlet. This is not associated with Home Depot. I would bring the book of course in hopes to get it signed by the guest of honor! I would bring a bottle of Champagne. Thanks so much. i would bring lots of wine! I would bring some dessert. I'll bring the book AND margaritas! I would bring yummy finger foods. I would bring a flashlight. Thanks for the giveaway! Homemade Cheesecake and some milk to go with it. I would bring my famous olive dip or my famous garlic dip. I would bring Mississippi sin dip- it's to die for! I would bring my spirit box. I'd spend it on my house but would bring good wine to the party! I'd bring the makings for girly drinks. I would bring taquitos and cheese dip. I would bring chocolate covered strawberries. I would bring Cheese and crackers with a bottle of wine! I would bring my spinach artichoke dip.